If you’re a frequent flier, then you likely have had an occasion or two where you weren’t happy with your seating arrangements, or rather who you were sat next to in particular. It happens, but the difference between making the best of what you feel is a bad situation and becoming a bad situation yourself is all in how you handle it. Hopefully, the woman in this video, which has over two million views, has learned that distinction. In the new year, it’s time for making resolutions like “be kinder to others” and “be more patient”. Well, clearly this passenger did not stick to those resolutions this year. Norma Rodgers, an oncology nurse who once appeared on Dr. Oz and has many national awards and accolades for public service, and her male travel companion were on a United flight from Las Vegas to New Jersey. The pair had the window and aisle seats, leaving an open middle seat for a third passenger on the row. 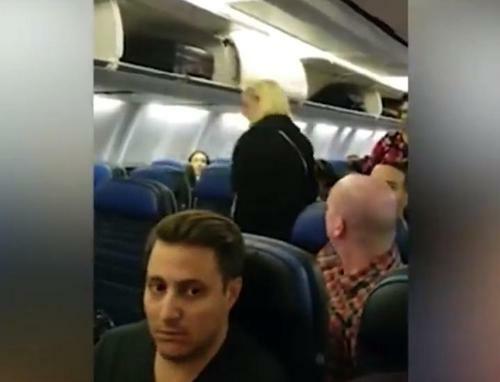 This third passenger’s rude, judgmental, and insensitive actions and words have now gone viral in a video shot by Norma on her phone. 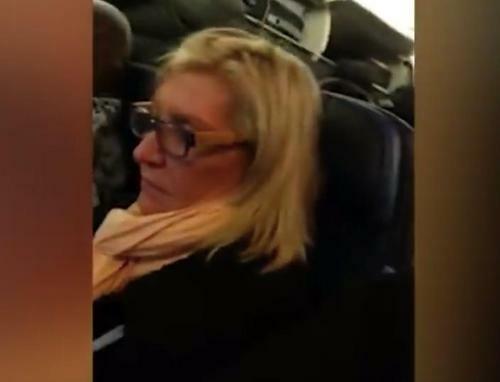 In the video, the third passenger began to hurl insult after insult at Norma and her male flying companion. 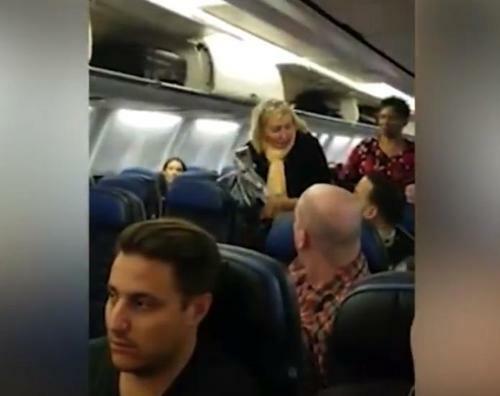 They were called adjectives like “big” and “pig” as the third passenger causes a scene screaming to flight attendants that she can’t sit between Norma and the other passenger. She claims that she can’t breathe because they’re so big on both sides of her and she’s squished by them. The woman continues her fat-shame rant by saying that at least they’ll keep her warm since she’s stuck. 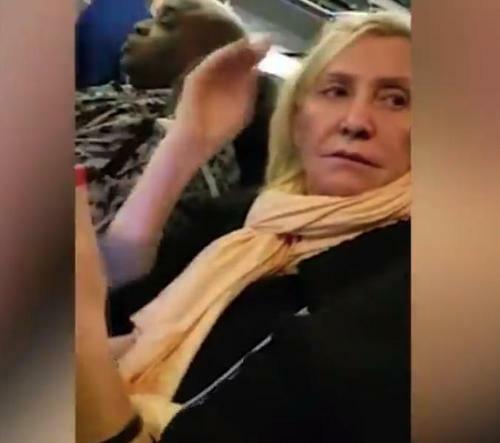 Norma can be heard saying that she’s had enough of the abuse and that it’s time to find the third passenger an alternate seating arrangement. As the flight attendant does just that, the other passengers can be heard defending Norma and her flying companion. They appear to be absolutely appalled and shocked by the “disgusting” behavior of the woman. The online response to the video is overwhelmingly the same opinion. With that, flight attendants decided just changing seats wasn’t enough at this point. Watch the video to see it all for yourself and what ultimately becomes of the passenger. What’s the expert advice for when you find yourself in a flying situation that you feel is impossible? Pull a flight attendant aside privately and tactfully and respectfully ask for a seating change. What do you think about the video and the actions and reactions captured? Have you ever been in a similar situation? We’d love to hear your thoughts, questions, and flying stories in the comment section.